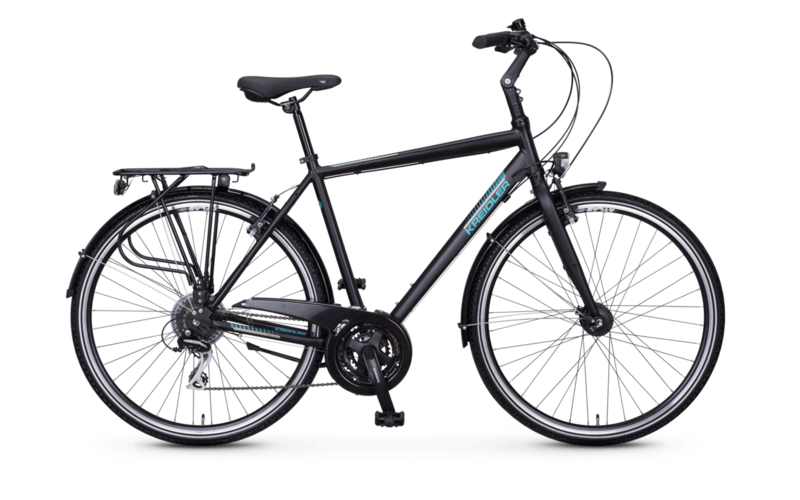 Comfort trekking bike for every day use. 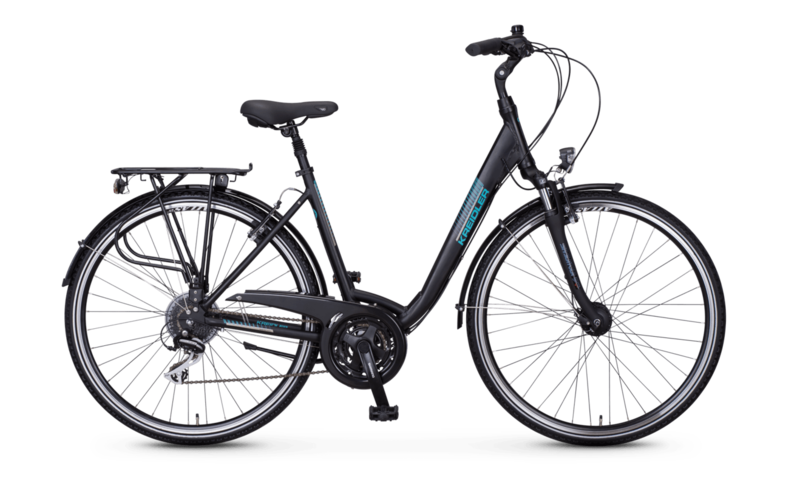 Are you looking for a bike that you can use to easily get to work and explore the surroundings at the weekend? 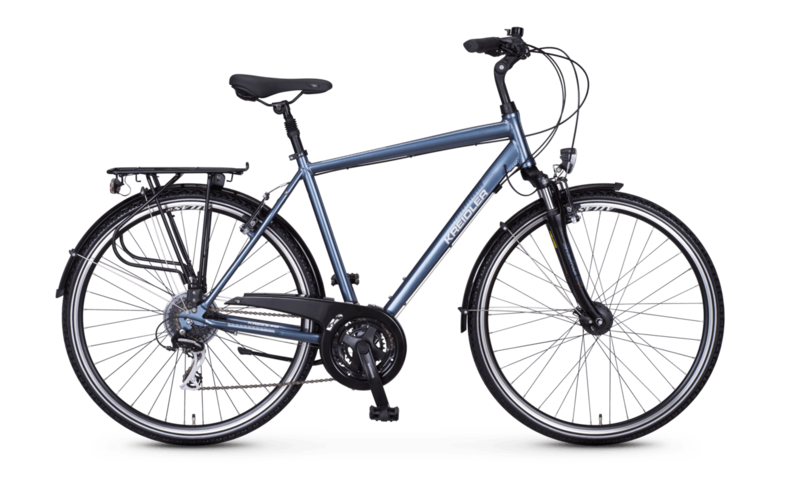 Then the comfortable Raise RT4 is the right bike for you. 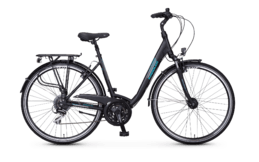 The beginner trekking bike is dynamic and manoeuvrable - you can travel effortlessly in rush hour traffic as well as on tours in rural surroundings. Shimano's 24-speed cassette allows precise shifting. 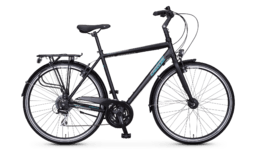 Thanks to finely tuned gears, you can master a wide variety of routes without any problems. 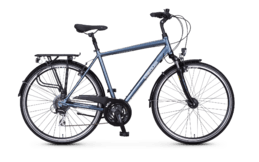 The comfort suspension fork from Suntour irons out small bumps. And you need light if your working day begins at dusk or the trekking tour lasts into the evening. That's why we equipped the bike with an AXA lighting system. Headlamps and rear lamps with clever parking lights ensure that you can see and be seen at all times.